Halloween is coming and the personalised Scaredy Cat Marble Chocolate would look great to celebrate the scary season. Trick or treat? This is definitely not a trick. We offer you the promotional Scaredy Cat Marble Chocolate, which can be a great giveaway for both the spookiest season of the year, or even just all throughout the year. Give this out as a treat for children and adults alike and they’ll surely enjoy the feline shape and the specialised chocolate flavour that we have concocted. 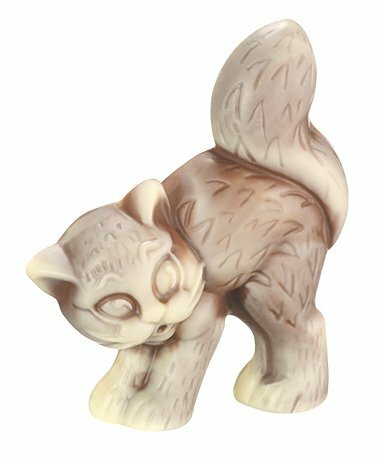 The custom Scaredy Cat Marble Chocolate is made from two kinds of the highest quality chocolate, milk chocolate, and white chocolate. They are then blended together to make a unique pattern for every feline shaped piece. The mould from which it comes from depicts the cat in a shocked state, making it funny but a little spooky as well. This product is sold in bulk, at 32 pieces per tray, and you must order the minimum of 4 trays. If you want to keep things interesting, you may also mix and match this item with our other chocolate pieces. Just look through the gallery on our website to see the other options that you have. If you’re going for a theme or just trying to create a quirky collection of chocolate, the branded Scaredy Cat Marble Chocolate is the product for you. 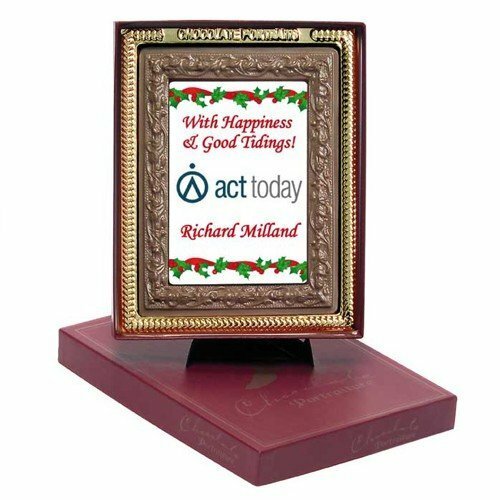 If you’d like to take on the more popular route, we do have a good selection of promotional smarties that you should also look into. 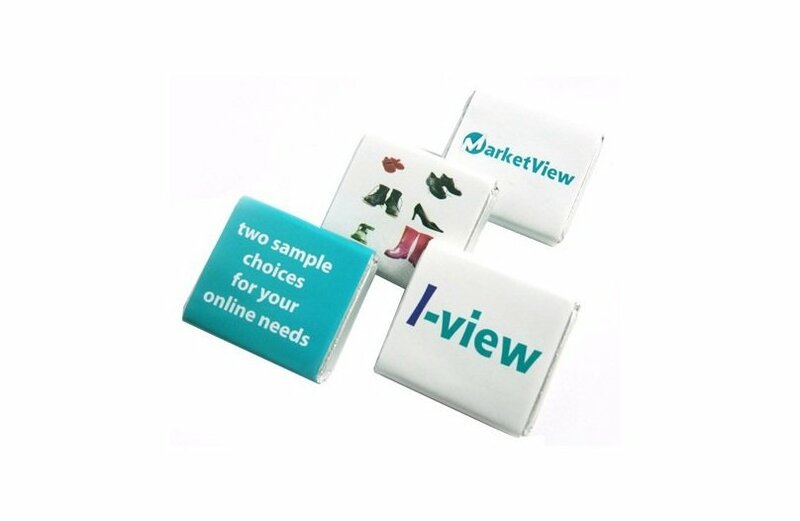 Our Custom Printed Smarties are great crowd pleasers for any event. Take a look at our Custom Printed Smarties 50 gram Bag to see an example of our smarties giveaway. While your shopping for your confectionery goodies, how about also considering matching branded head wear for your events and big day outs. Our support team will happily guide you through our Fast Caps website range of quality printed hats and caps. You’ll absolutely find a perfect coloured cap so your chocolates and head wear will be colour coded. Sweet! Why not begin your search with our custom Digital Camouflage Flat Cap. If you’d like to have a custom quote or would like to give a proposal, you can get in touch with one of our sales representatives through 1300 008 300, or by sending us a message through that chat application.